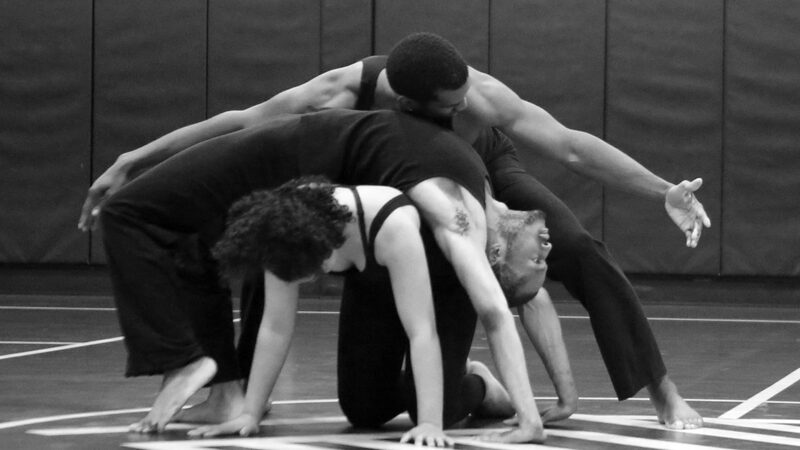 Stretching for Life is our dance education program serving Hartford area youth aged 4 to 19. Consistent with the Common Core of Learning standards, age and skill appropriate classes are offered after school and on week-ends during the school year. Check out our weekly Community Class for Adults.